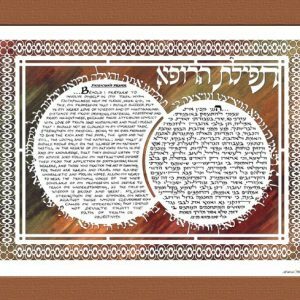 Categories: Gifts for the Professional, Great Gifts for the Holidays!. 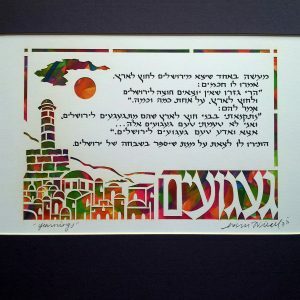 Tags: blessing for teachers, Jewish gift, Jewish Papercut, Marci Wiesel, Papercut Blessing, teacher's prayer. 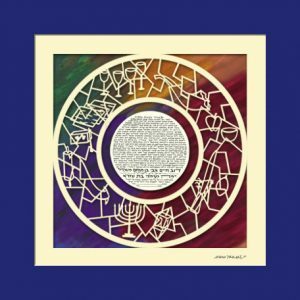 This blessing for the teacher recognizes the importance of the teacher’s role in instilling our children with a love of learning and Jewish values. 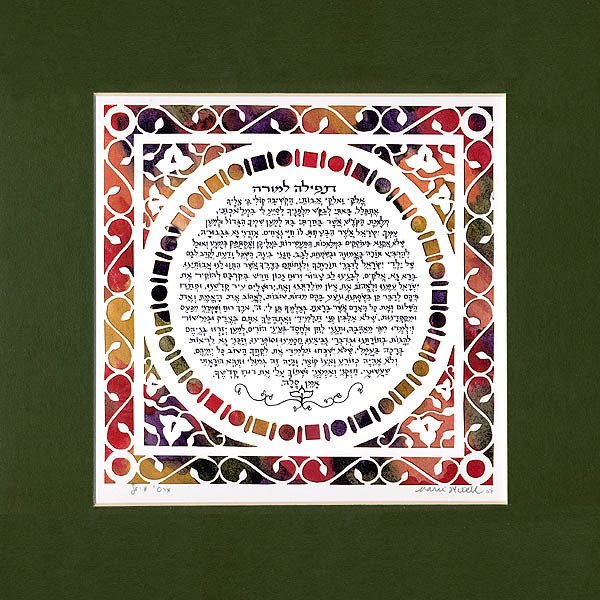 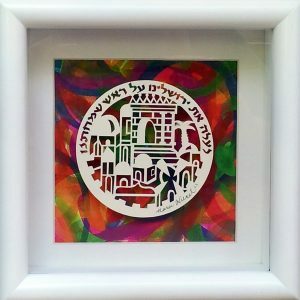 This teacher’s prayer is a beautiful papercut Judaica gift by Marci Wiesel.